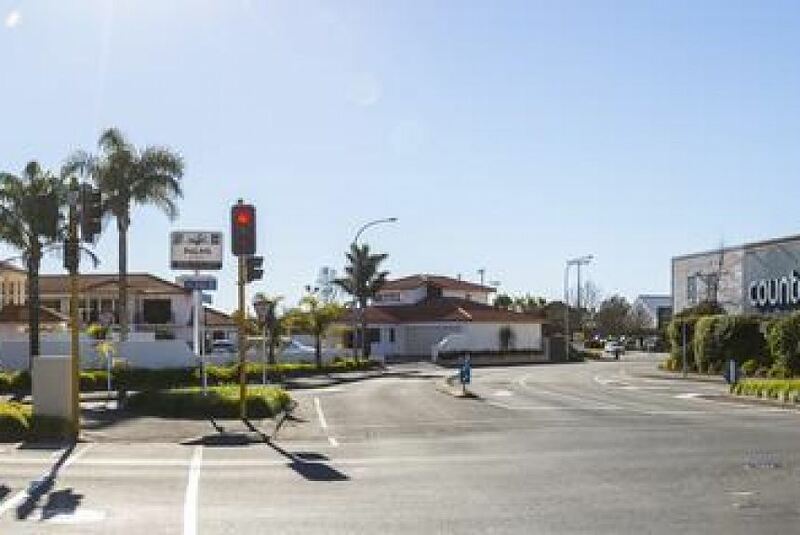 Located in the centre of Nelson only 100 m from the main shopping area, Palms Motel offers self-contained apartments with full kitchen facilities. It also has an outdoor heated swimming pool. Guests enjoy free WiFi. All rooms includes a seating area with a recliner chair, plus a large flat-screen Smart TV and over 50 satellite channels. USB ports are also available in every room. Some rooms also have a spa bath and a sofa bed. Cooked or continental breakfasts can be served to the room upon request. The outdoor solar heated swimming pool includes a safe toddler’s pool. The pool area also offers a large electric barbecue and dining area. Other facilities include a guest laundry and an ice machine. Palms Motel is a 5-minute walk to the marina and restaurants. The beach is a 5-minute drive away.